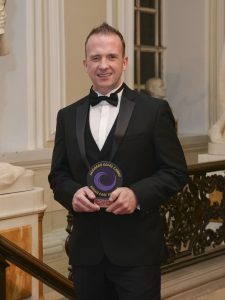 A former RAF serviceman who has flown up the career ladder since joining the care sector is celebrating winning a national award. 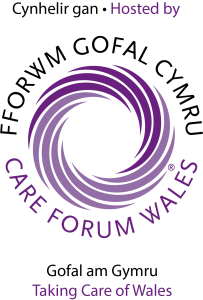 Neil Jeremiah, from Trebanos in Swansea, won the coveted Gold award in the Excellence in Mental Health category of the Wales Care Awards 2016, run by Care Forum Wales. 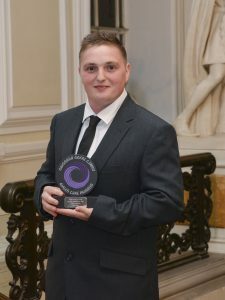 It is the icing on the cake of a flourishing care career, which has seen Neil transform support services for people with mental health needs and learning disabilities over the past 15 years. 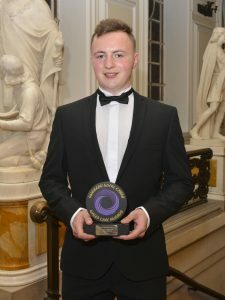 The dad-of-two, who works as Area Operations Manager for Tracscare in Swansea, received his trophy at a glittering awards ceremony at City Hall in Cardiff. 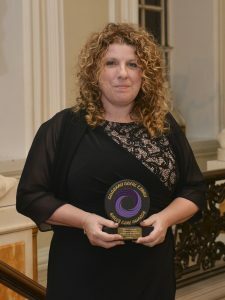 A home manager who goes above and beyond the call of duty to improve the lives of the people with challenging behaviour has taken gold in major national awards. 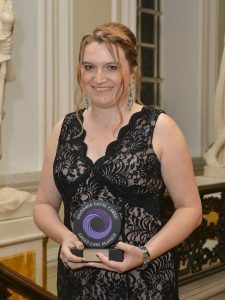 Lynda Wenner, who lives in Newport and has been in charge of the specialised Ty Machen residential home in Machen near Caerphilly for the past five years, also prides herself on the strong family atmosphere she has created there with the individuals they support. 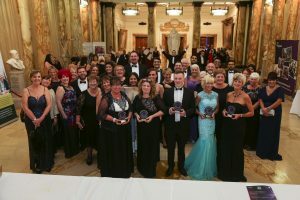 A housekeeper who comes from a long line of care workers has become the toast of the industry after winning a coveted national award. 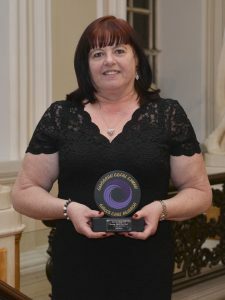 Lynda Davies, who has been working at Crosfield House care home in Rhayader, Powys, for the past 15 years, said kindness and compassion were in her genes and that she couldn’t imagine herself doing any other job. 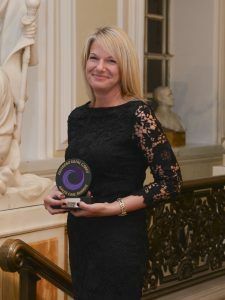 An American who says that caring is her passion says she feels “humbled” to have won a prestigious award so soon after taking up a new job. 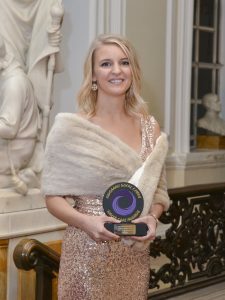 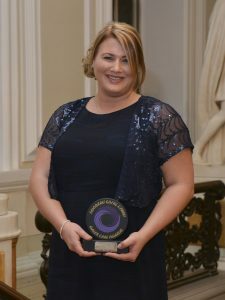 Jeni Lynne Williams, a care assistant at the Bryn Celyn Care Home in Maesteg, was among the gold award winners in this year’s Wales Care Awards.